Hey. I'm Rachel, founder of The-Old Piping Bag. I'm a silicone mould maker; sculpting and modelling decorative pieces from clay and other mediums, and turning them into silicone moulds. All materials used are food safe, and every mould is hand made. Cake artists from all over the world use the moulds with various edible mediums; sugarpaste, Isomalt (liquid sugar), chocolate clay, modelling/flower paste, to adorn their cake art with the decorations from them. Crafters use them with other mediums; polymer clay, wax, plaster etc., to create decorative items such as key-rings, door plaques, photo frames etc. 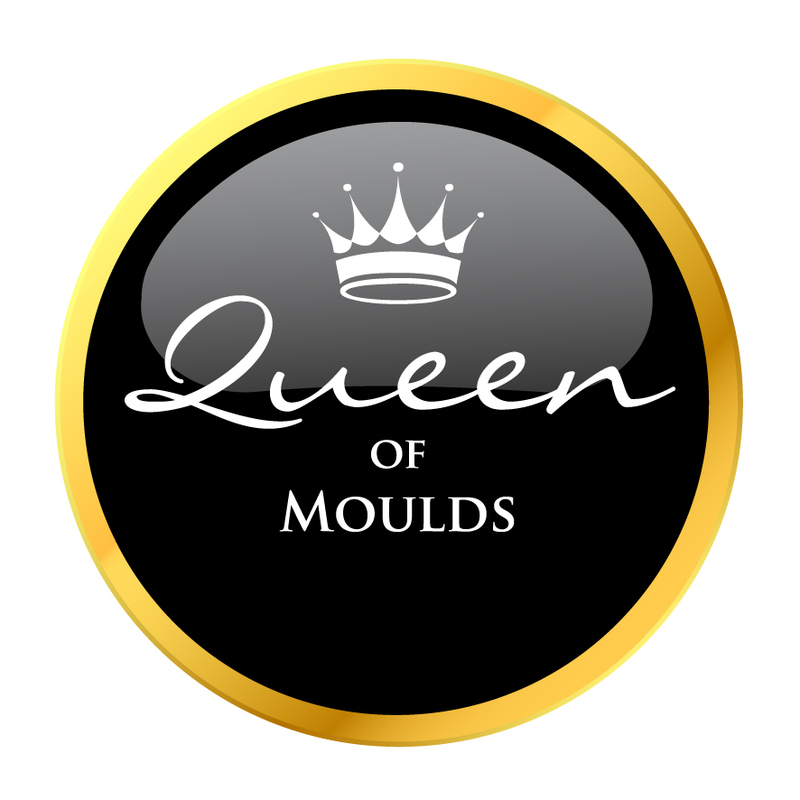 I'm proud to say that the moulds have appeared on cakes and tutorial features in several industry magazines, and have been used on many award winning cakes. My favourite thing is when I receive photos from customers using the moulds. Their creations are shown in the gallery on my website and social media pages. Each photo represents care, love and celebration and I'm very proud (and humbled), that my products are used. Pop over to my Facebook page facebook.com/theoldpipingbag or Twitter @theoldpipingbag to see new products, promotions and giveaways or visit my website to see the current range.